Just a few years ago we had left Sprint’s iDEN service for dead, but under newish CEO Dan Hesse the maligned service has had a revitalization of sorts. It started slow, with the basic but functional i576 and i776. 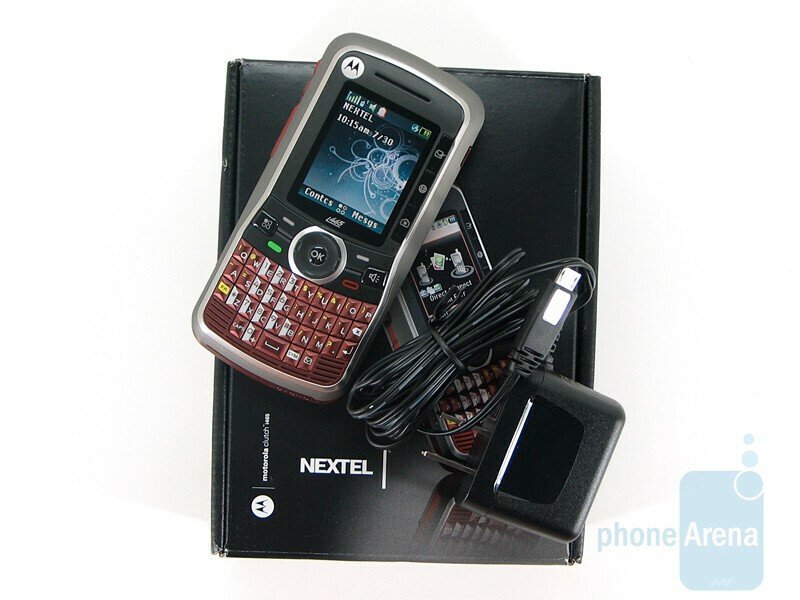 These new devices were smaller than what we had ever seen on iDEN, and were followed by an executive flagship device in the BlackBerry 8350i. 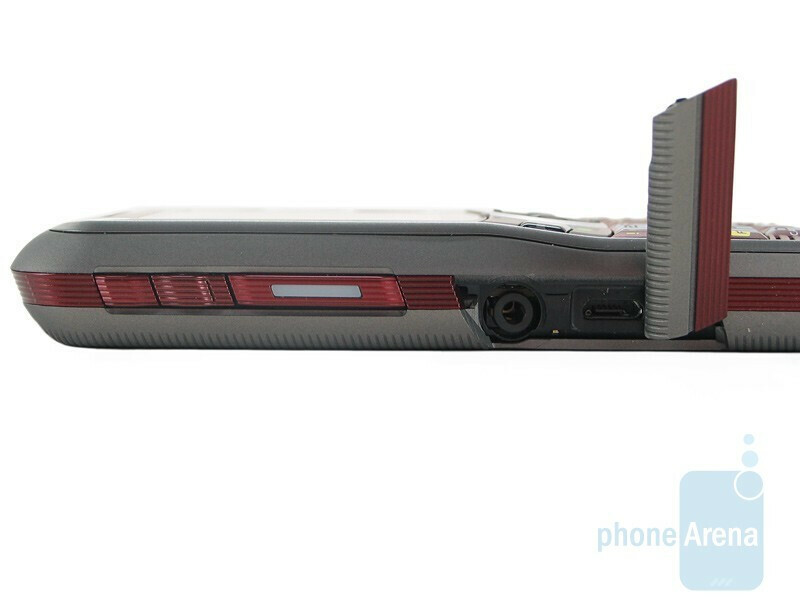 Not long after we got a consumer flagship in Motorola’s i9, and now comes the text message friendly Motorola Clutch i465. 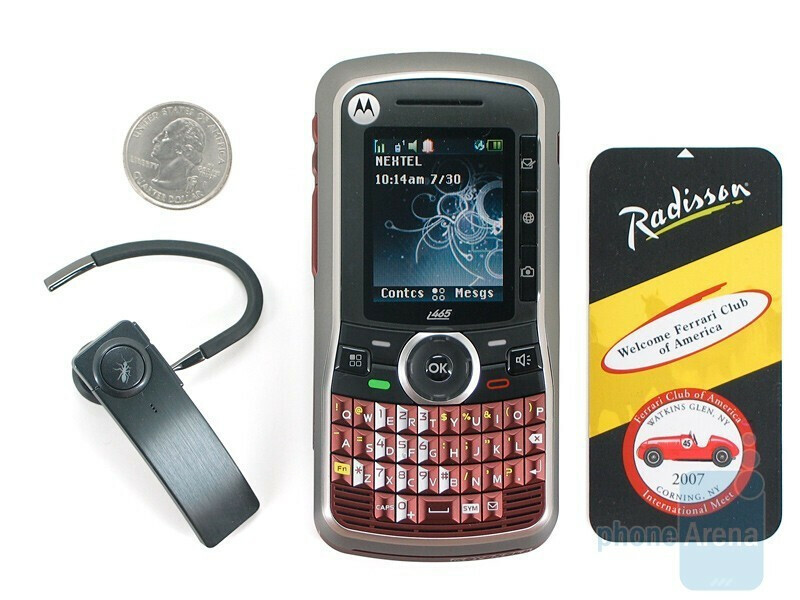 The first non-RIM iDEN unit to sport a full QWERTY keyboard, the Clutch offers a decent sized candybar QWERTY with VGA camera which meets military specifications for dust, shock and vibrations. Included in the box you’ll find the lithium ion battery and microUSB AC charger. The Clutch i465 is not pretty, that’s for sure. For starters, we’re not crazy about the maroon and gray color scheme. Boost now offers a black version, which we hope Sprint will be bringing over to the postpaid side. The screen is very small as well; not only does it measure in at a mere 1.79”, but the 65K color, 120x160 TFT display is pretty poor. 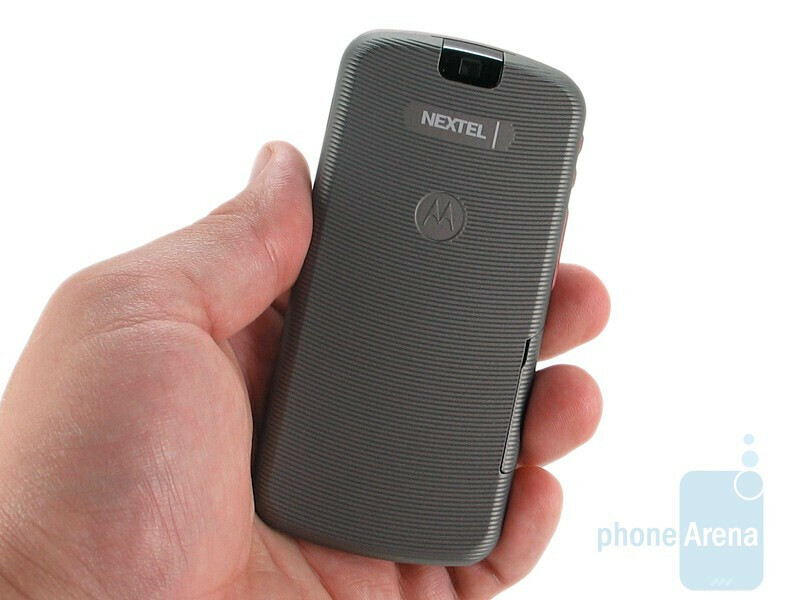 Of course we have come to expect this from Motorola’s non-top tier devices. The size is good though, and the Clutch fits comfortably into your hand. The width is good even for a regular candybar, but we’re quite delighted that they were able to fit a full usable QWERTY while managing to keep it a respectable 2.13” wide. 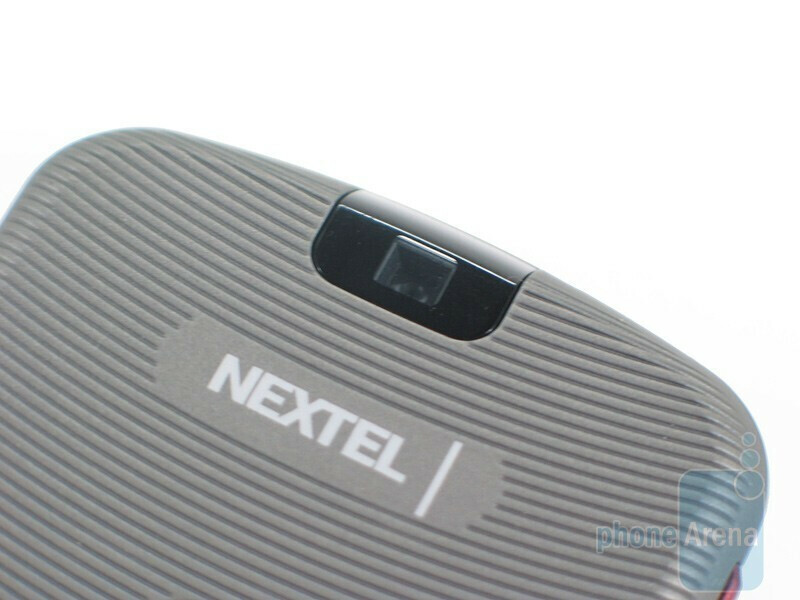 You can compare the Motorola Clutch i465 with many other phones using our Size Visualization Tool. 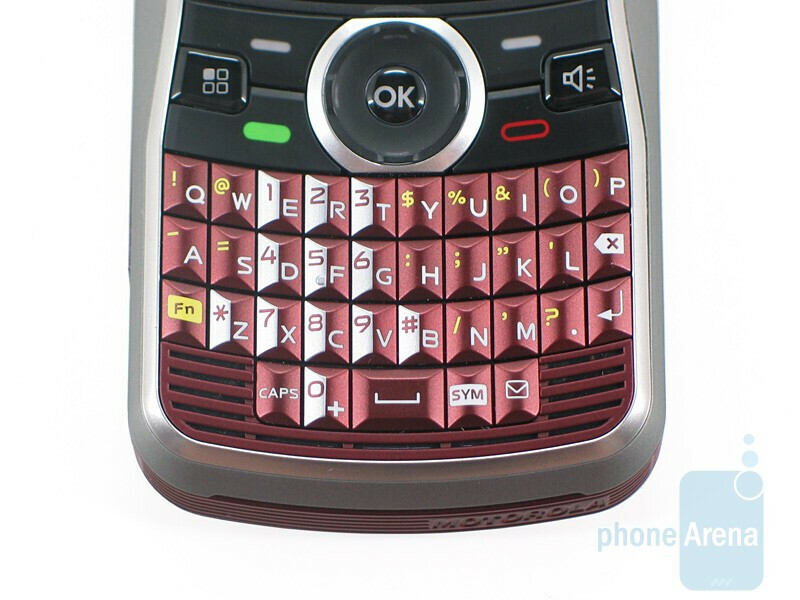 Speaking of the QWERTY, it’s surprisingly not all that bad. Visual inspection of the keys makes it appear that they are pointed, like in the Samsung Ace, but in reality they have the slightest rounding to them which greatly increases usability. We still found our fingers naturally resting in the valleys, but it did not affect usability nearly as much as it did on the Ace. Those with larger fingers will not appreciate the small keys, but the smaller hands of the targeted youth market won’t mind them at all. The overall design is very busy. Besides the 34-key keyboard, the navigational cluster has a five way d-pad, left and right Soft Keys, Send and End buttons and hard keys for the menu and speaker. To the left of the display are three more hard shortcut keys, this time for Messaging, Web and Camera. All the keys on the i465 Clutch have good travel and responsiveness, letting you be sure you clicked on them. The left side of the Clutch has a very small volume rocker and a larger Direct Connect key. Open the door below them and you’ll find a 2.5mm headset jack (with PTT ring compatibility) and the microUSB charging port. 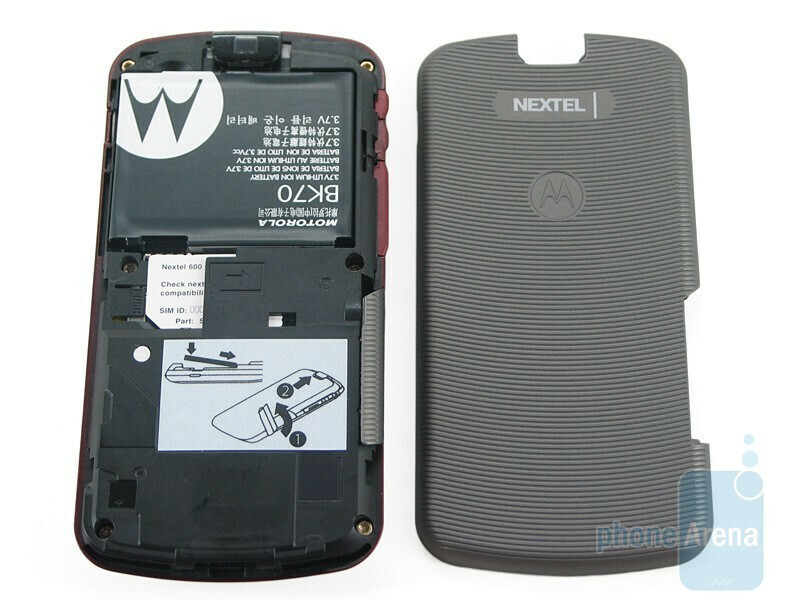 The back is coated in soft touch paint, and the VGA camera sits alone atop the battery door. The design of the i465 Clutch isn’t terrible, it’s just not great. 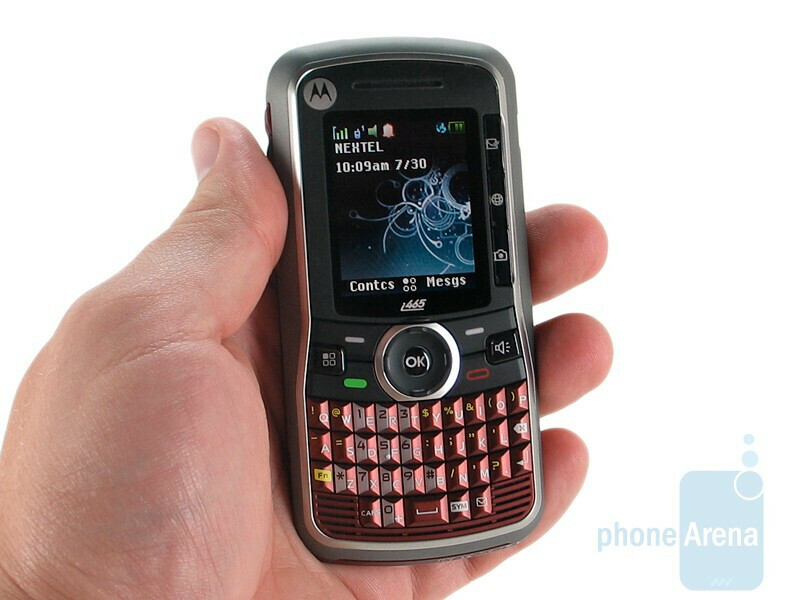 The keyboard is the phone’s main feature, and it is plenty usable as long as you don’t have large fingers. The overall feel is good; it is very comfortable to hold and, with 810F military spec ruggedness it is solid as well. 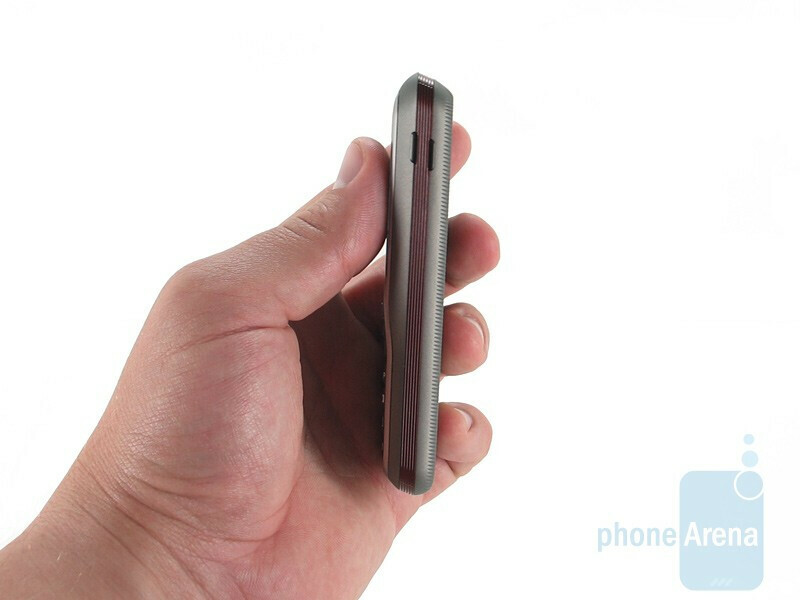 At just under 16mm it’s thin enough to fit comfortably into a pocket. 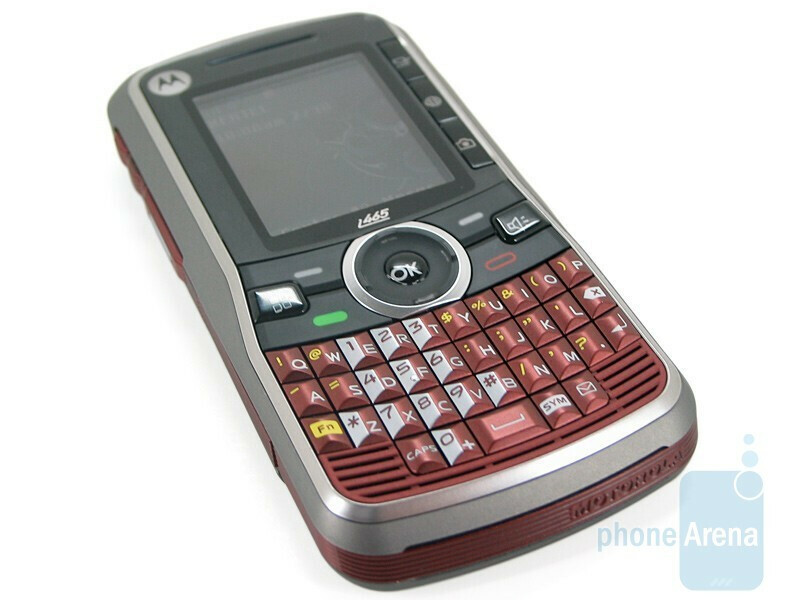 The black color scheme is much better in our opinion, and we wouldn’t be surprised to see a rainbow of color offerings with this phone. Actually, the charger issue is easily resolved. Turn the device off, plug the charger in, then restart the device. My Motorola QA30 Hint does the same thing with my Bluetooth headset charger (also microUSB of course). I turn it off, plug it in, and it seems to "register" itself to a charger(s), as it won't go back to my Motorola charger without resetting it.